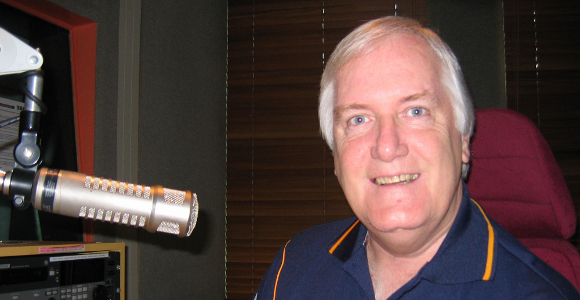 Peter Tunks talks MVP Street signs with Graeme Gilbert. Ocsober: using willpower to say ‘no’ for 31 days. 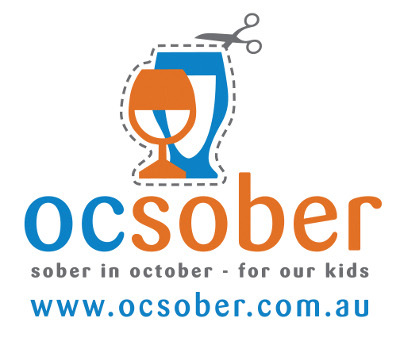 Reverend Jay Bacik discusses Ocsober with Graeme Gilbert. The buzz: Manuka honey and its health benefits. 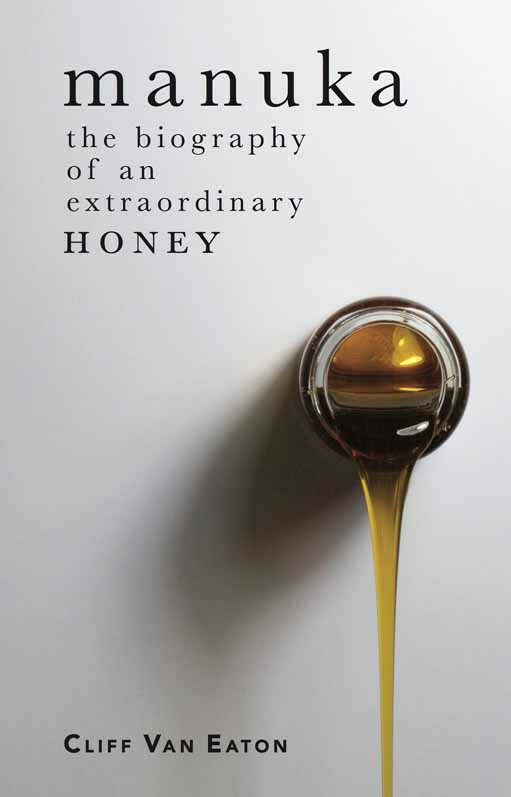 Cliff Van Eaton discusses Manuka honey and his new book with Graeme Gilbert. Why have some mammals become extinct? We find out. 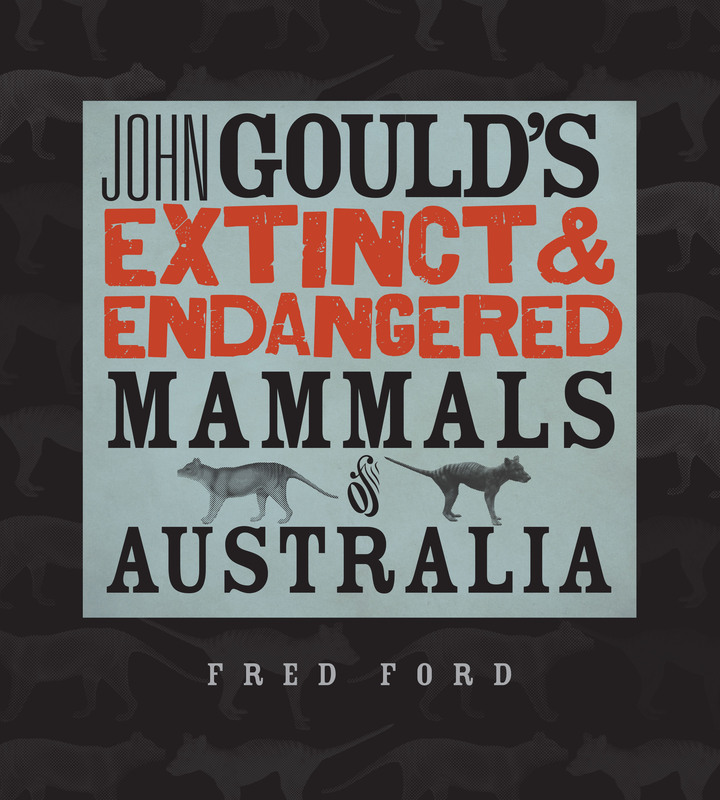 Former Zoologist Dr Fred Ford discusses his new book with Graeme Gilbert. 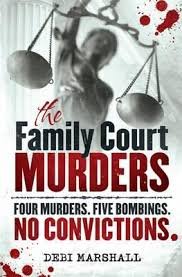 Author Debi Marshall speaks to Graeme Gilbert 9th September. Listen all week to Breakfast with Grant Goldman and Talk Tonight to WIN! The Wolfe Brothers join Graeme Gilbert 8th September. Dr Kathy Kezelman speaks to Graeme Gilbert on September 2. 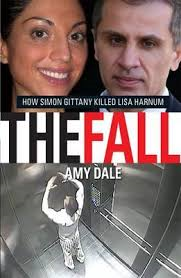 Author Amy Dale speaks to Graeme Gilbert on September 2. 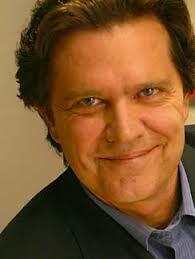 Writer of TV series ‘Old School’ Belinda Chayko joins Graeme Gilbert on August 25. 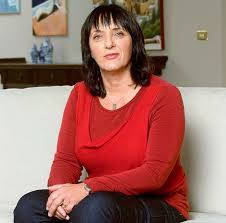 Karl Schembri from Save the Children speaks to Graeme Gilbert on August 20. NSW Attorney General & Minister for Justice Brad Hazzard with Graeme Gilbert.